Great things happen when communities unite their resources! Pitt County Schools, the Greenville-Pitt County Chamber of Commerce, and the Pitt County Development Commission joined forces to sponsor Grow Local, a weeklong opportunity held March 18-22 for local businesses to highlight the careers available to the county’s middle and high school students. 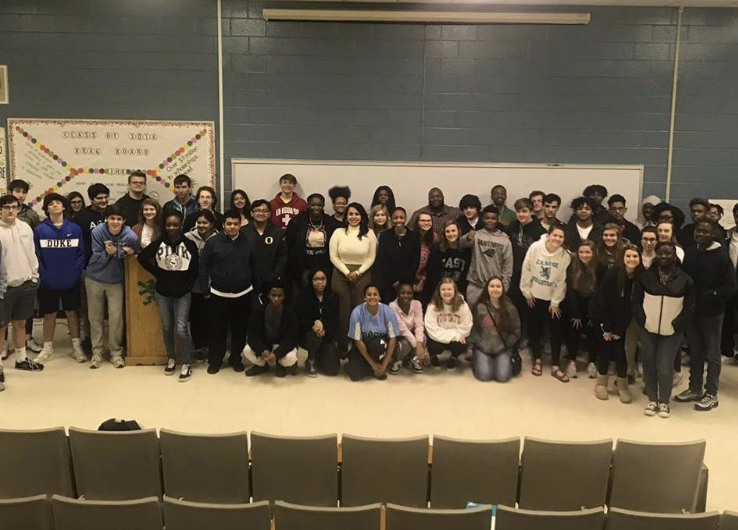 Kathy Herring, board member of the Pitt County PPS, served on the planning team, providing input as organizers designed an event they hoped would engage 1,000 students with businesses across the county. 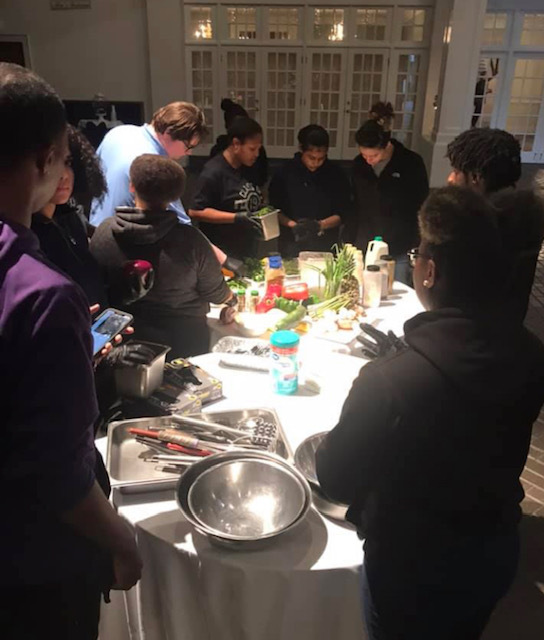 They were thrilled that almost 3,000 students participated, taking advantage of the opportunity to learn about a broad range of career possibilities in catering, information technology, communications, insurance, science, utilities, higher education, pharmaceuticals, and more. Most students traveled to a local business for a tour and an opportunity to talk with employees. In other cases, business employees came to schools to share information with students in the classrooms. 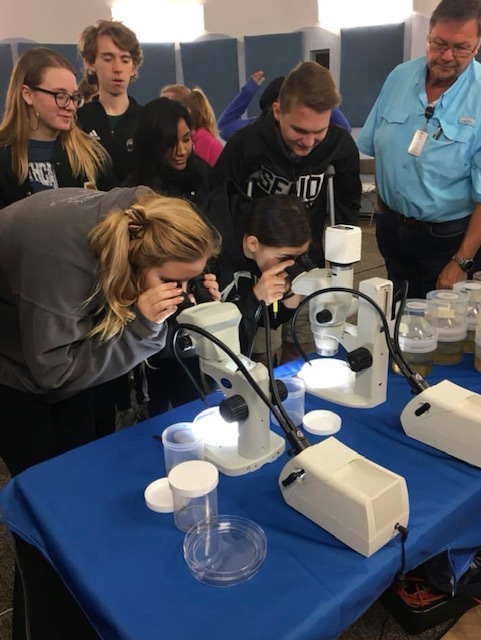 “There is no doubt that our students know more about what is available to them in their futures, and our businesses know that Pitt County Schools graduates should be considered when thinking about the job market,” Dibble said of the event’s success. PPS-PC will partner with the planning entities to host a thank you breakfast for all businesses in May. The breakfast will be hosted at a school, once again giving businesses an opportunity to enter a public school and see firsthand the incredible work being done right here in Pitt County to prepare our students for the future. Next PostCongrats, Former PPS San Francisco Executive!